On behalf of NYHacker, “the nyc hacker union” I am proud to announce Music Hack Day New York. Since the first Music Hack Day, (London, July 2009) New York has been eagerly awaiting the arrival of the most awesome music hackfest on the planet. Music Hack Day is about creating software, hardware, art… anything at all related to music. We’ll kick the event off with a few short tech talks from leading music startups and then jump right into hacking. There will also be longer form workshops throughout the event to get down and dirty with the latest in music tech. To wrap it all up all creators will be given a chance to strut their stuff and win fame and fortune (prizes) for their hard work. We’ve got a great lineup of speakers that we’ll be announcing over the weeks leading up to the event, keep an eye on http://nyc.musichackday.org for the latest info. I’ll be demoing the Twilio API and hacking all weekend long on a mix of geo, mobile, bio, and music technology. 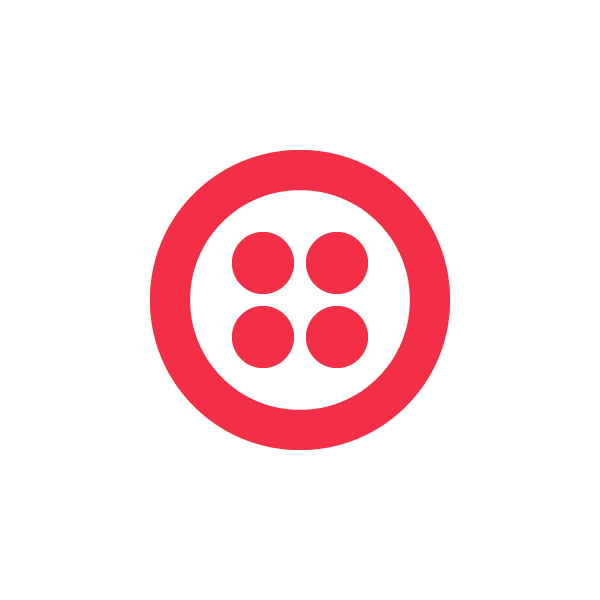 I’m really looking forward to all of the great hacks, especially ones that use Twilio. NYHacker is a group of hackers, developers, and tinkerers working in new york city. We share opportunities, tools, connections, and more via a communal server. Members receive a free shell account with web space, email— the works. We’re out to make NYC a great place to hack. $ cat mission.txtour goal is to support one another in work and play; to grow nyc as a tech hub; and to inspire others to do the same. Contact John Britton to inquire about sponsorship opportunities.